The story of Coldwell Banker La Costa Realty begins in 1986 when Brock Squire founded ‘Brock Squire y Asociados’, a firm dedicated to the pursuit of creating a solid market niche for high-end properties in the Puerto Vallarta area. The firm grew during this time, as did the luxury property market, until in 1998 Coldwell Banker Real Estate Corporation selected Brock Squire y Asociados to become the Coldwell Banker flagship office in Mexico, and thus Coldwell Banker La Costa Realty was born. Since then, Coldwell Banker Real Estate Corporation has opened some 75 franchise offices throughout Mexico in addition to becoming the dominant player in the commercial-industrial market in Mexico City and the Bahio region north of Mexico City as well. Several years later in 2001, as Coldwell Banker La Costa Realty continued to flourish, the firm was approached by Grupo Dine, Mexico’s largest and most prestigious high-end property development company, to become the exclusive agency for their prestigious award winning, 1,700-hectare luxury resort community, Punta Mita, located at the northern point of Banderas Bay. With annual sales at the time struggling to top the $10M mark, Coldwell Banker La Costa Realty under the leadership of Brock Squire was able to generate successive annual sales in excess of $300 million. 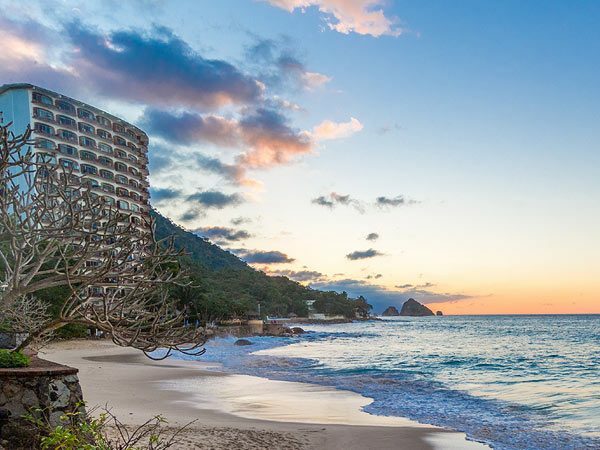 Once the market turned in 2008/2009, Coldwell Banker La Costa Realty’s focus turned back to its roots in Puerto Vallarta, where the company continues to be a leader in web and market presence, offering expert services for buying, selling and renting luxury properties in the area. 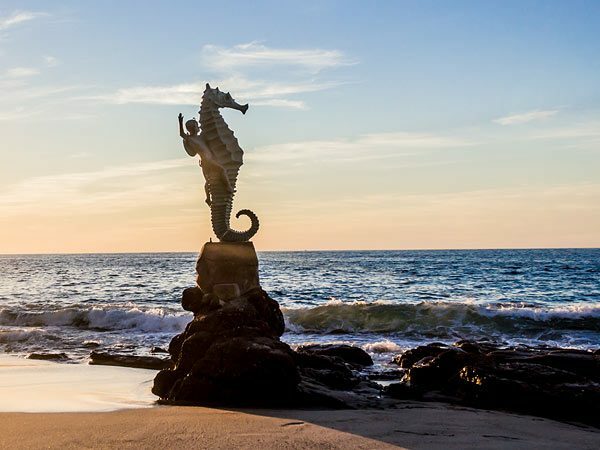 Since that time, the firm moved from its old single office on the Mismaloya Highway, to strategic locations in Marina Vallarta, the Romantic Zone in Old Town and Punta Mita - to more effectively serve its many valued customers and clients located in communities within the Southern, Central and Northern parts of Banderas Bay. Meet the team! Our real estate brokers and agents at Coldwell Banker La Costa Realty offer a warm yet professional service, offering you the attention and service you expect and finding you the solutions you need. When it comes to genuine Puerto Vallarta real estate testimonials, you can read all about what our past and current clients have to say about us here.